Xbox boss talks about Microsoft’s upcoming plans. 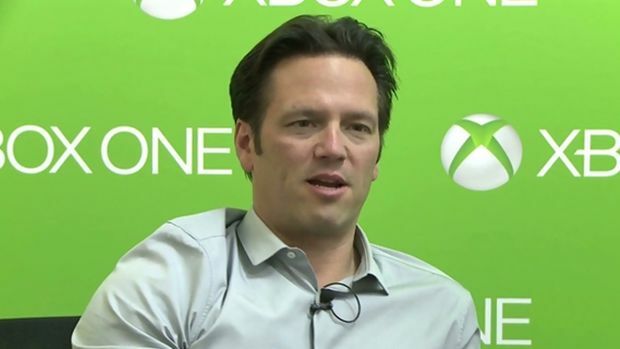 Phil Spencer is a man of many responsibilities ever since he took over as head honcho for the Xbox division at Microsoft. Things have turned around significantly for Microsoft’s Xbox One since then, though it still lags behind the PS4 in sales. With E3 2015 coming up in the next few months, how are plans coming along for the convention? What are your thoughts on Microsoft’s current outlook? Let us know in the comments.